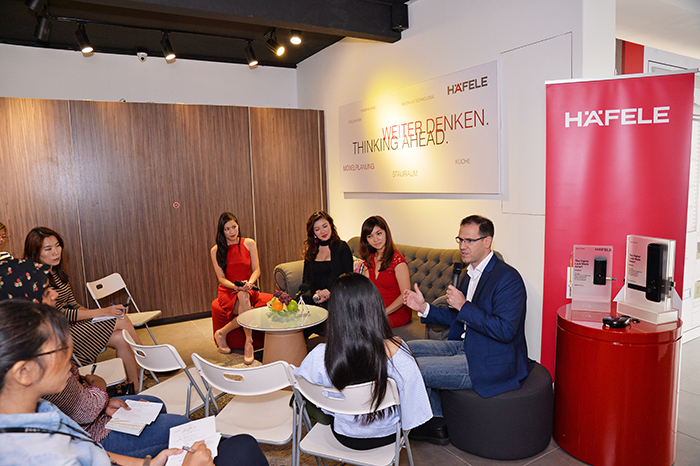 HÄFELE Malaysia inspires ideas for living with smart planning and innovative solutions with Miss Malaysia 2013 titleholder Carey Ng and television host Suraya Yeop Junior to open up their personal experience on home planning and biggest concerns. 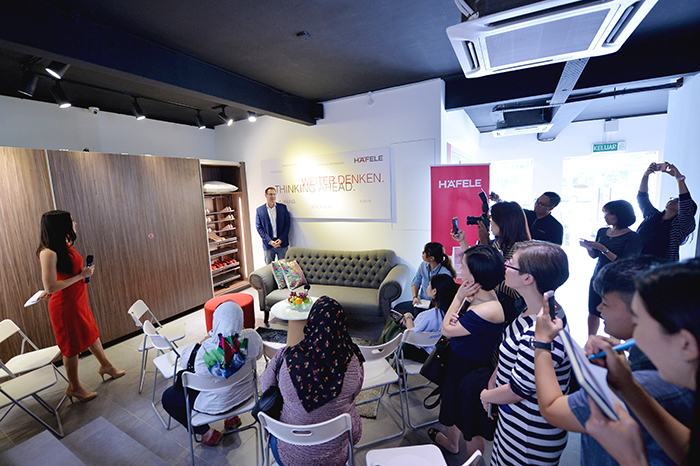 On August 3, 2017, to further strengthen HÄFELE as the kitchen and wardrobe solutions provider in Malaysia and to set foot in the smart home arena, HÄFELE Malaysia took media guests on a personalized tour, sharing latest trends and interesting ideas on how they can reinvent and redesign their home storage spaces in order to elevate ease of use, practicality and functionality. 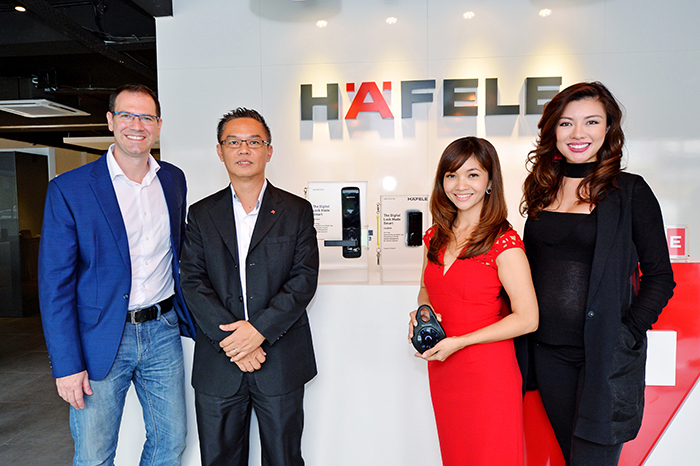 HÄFELE smart locks were also premiered under the limelight in the same occasion. During the session, the topic of home security received particular attention. Both Suraya and Ng noted that good quality and reliable door locks are pivotal in ensuring them and the loved ones peace of mind. Voicing the concerns, Suraya shared, “I find it incredibly troublesome having to bring different sets of keys whenever I go out, and oftentimes they get misplaced easily or even go missing.” In understanding modern living concerns, HÄFELE upped the ante in providing ease of living by partnering with igloohome, to provide an innovative smart lock technology that can remotely grant access to guests via its mobile application. The event marked another milestone of HÄFELE Malaysia with 7 key newspapers across 3 languages shown up, together with 5 more titles from lifestyle media.